1. 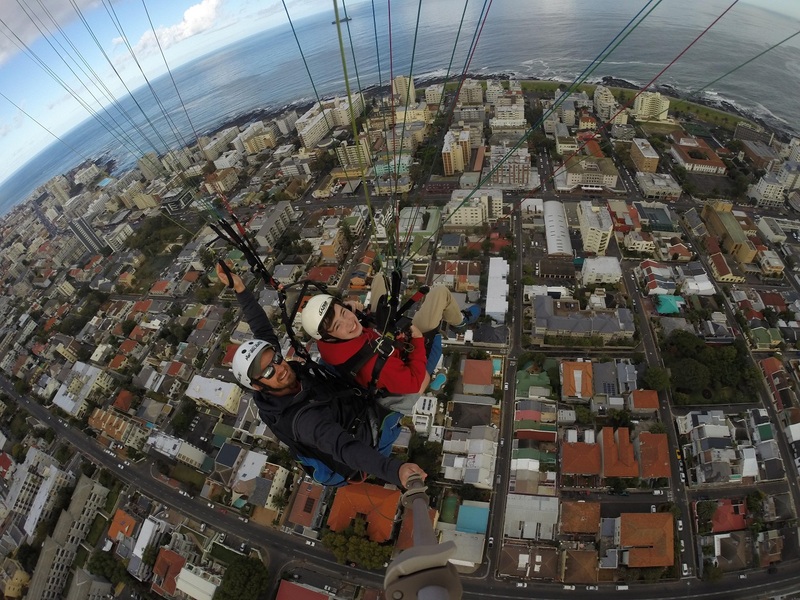 Dropping into new cities can be frightening for kids, especially on the wings of a para-glider. Kids should explore the world with feet on the ground, not with heads in the clouds. Photo: Pelecky family 2016 with Cape Town Tandem Paragliding. 2. What? Penguins in Africa?! 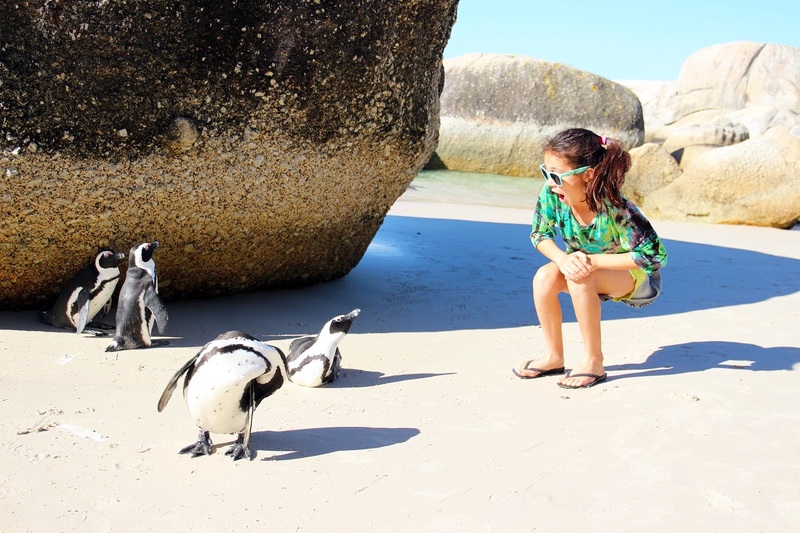 African Penguins are one species that have adapted to warmer climates, but are beach trips really meant to be educational? 3. 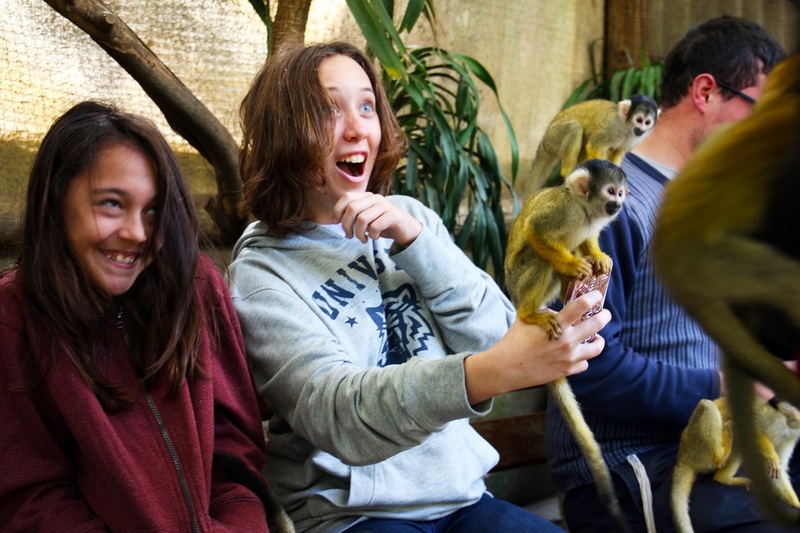 The World of Birds’ Monkey Jungle’s 38 resident squirrel monkeys will resort to any means to get your attention; even if it interrupts a prized selfie with a monkey. 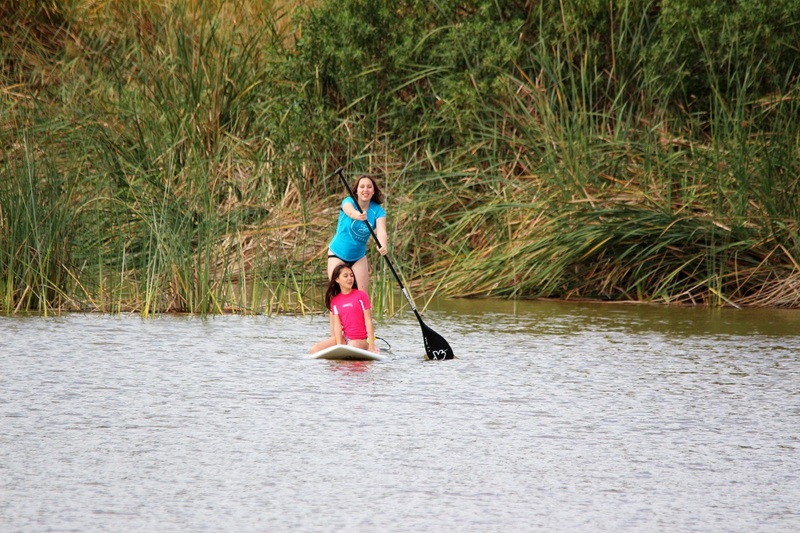 Yes, parents, these monkeys have skills parting teens from their technology. 4. 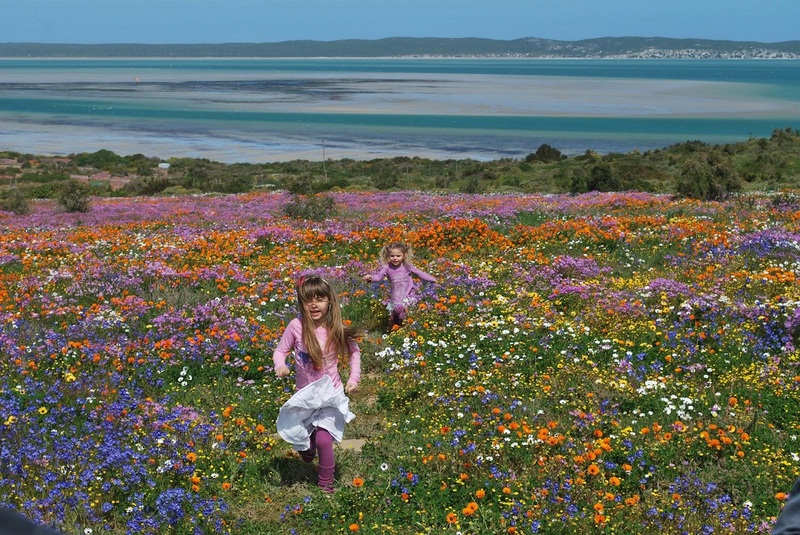 What sort of kid likes to roam free for miles in wild flowers? 5. 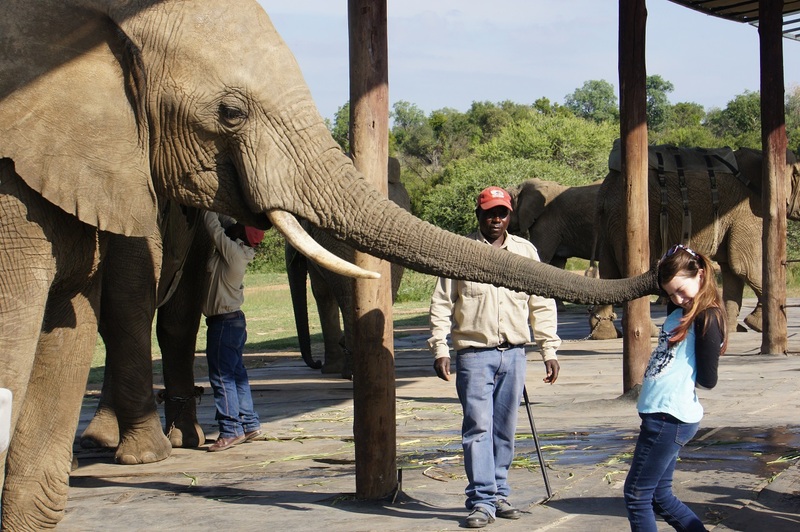 Elephants are curious, and kids are curious, and nothing good can happen when two curious minds meet. 6. Kids hate rides. Especially if it takes them to the top of one of the new seven natural wonders. Everyone knows that. 7. 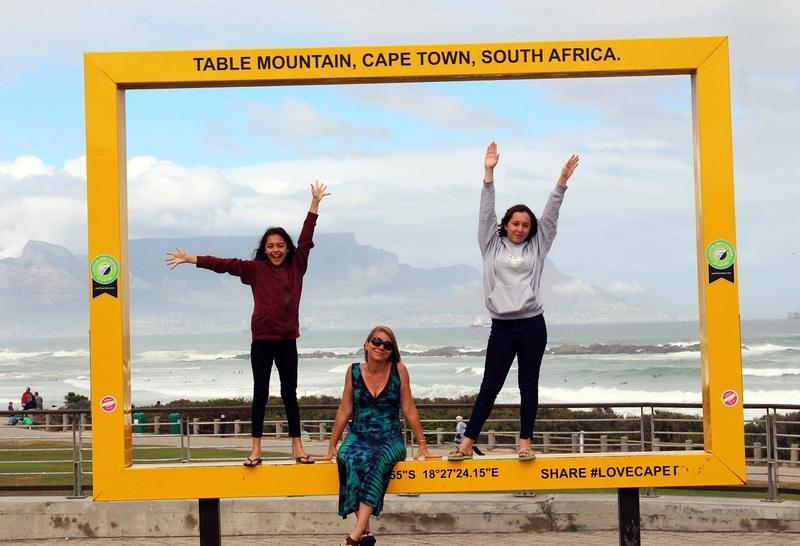 Your children will not willingly remain indoors on any given trip to Cape Town. All that fresh air may be detrimental to returning back to indoor life. 8. 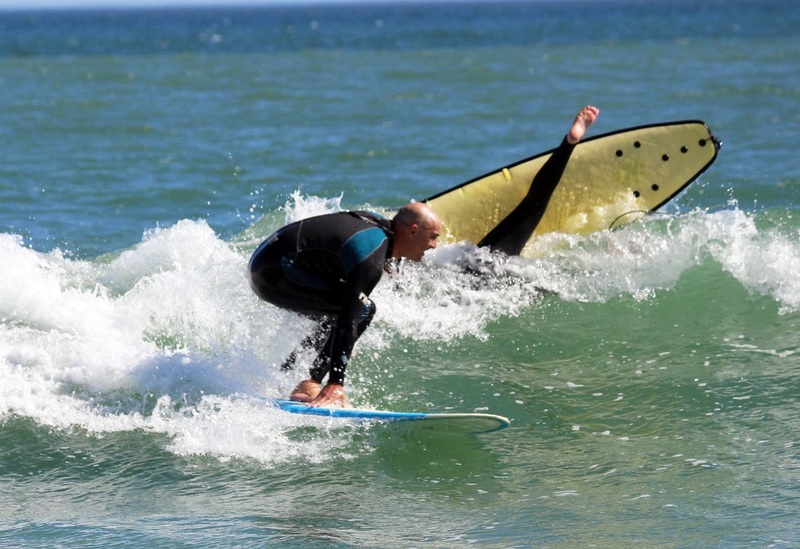 Learning to surf in Cape Town provides a quick lesson in not dropping into anyone’s small wave…like ever. 9. 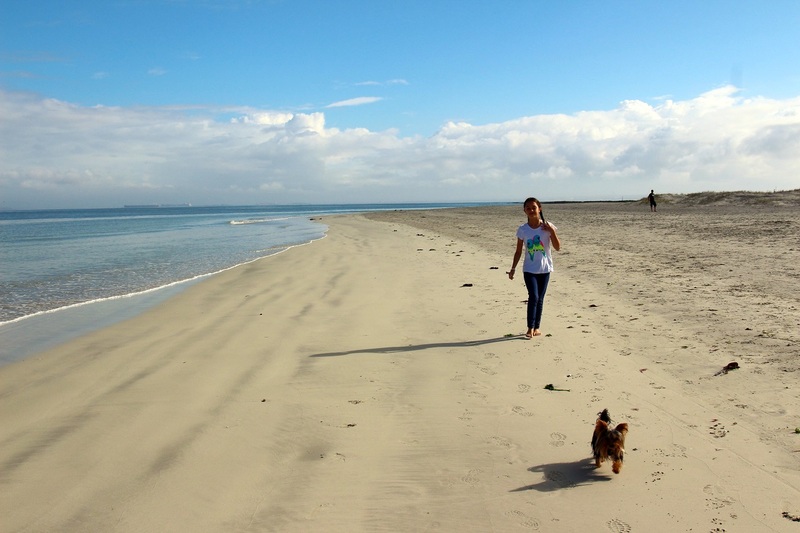 In Cape Town, you’ll have the beach mostly to yourself. Bo-ring! 10. 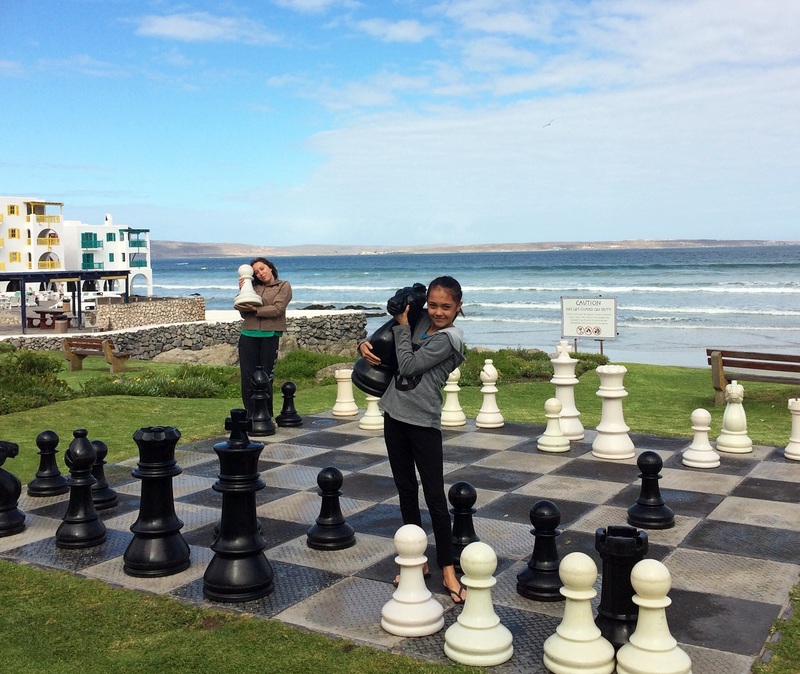 What child likes board games in the fresh air? 11. 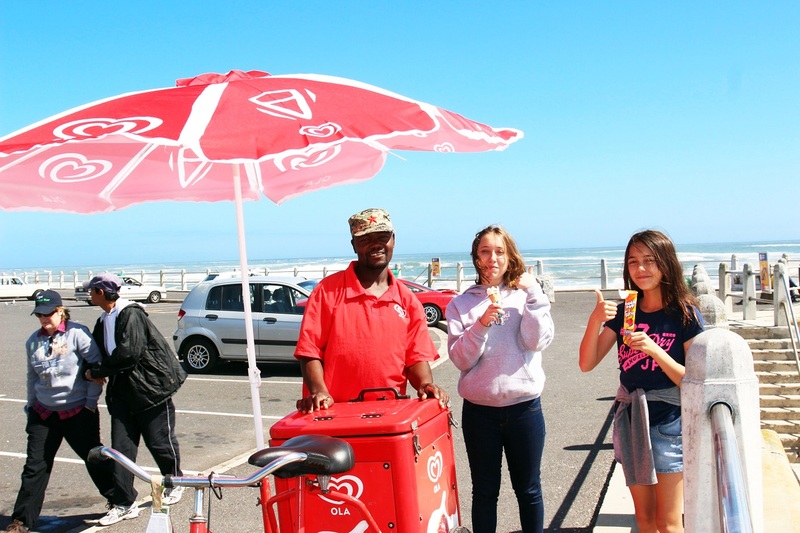 No kid likes to get ice cream when it’s delivered by bike on the beach in Cape Town. 12. 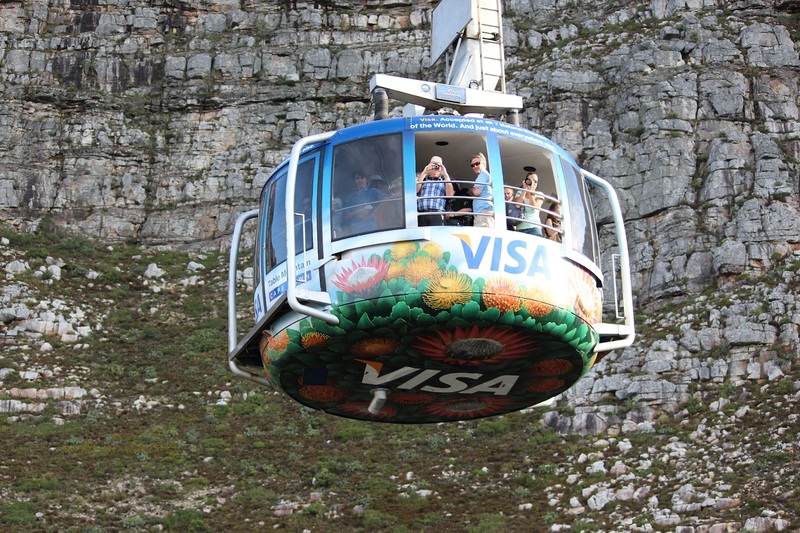 While acting touristy is generally frowned upon, in Cape Town, it’s encouraged! But you may not want your family’s silly antics captured in cheesy photos. 13. 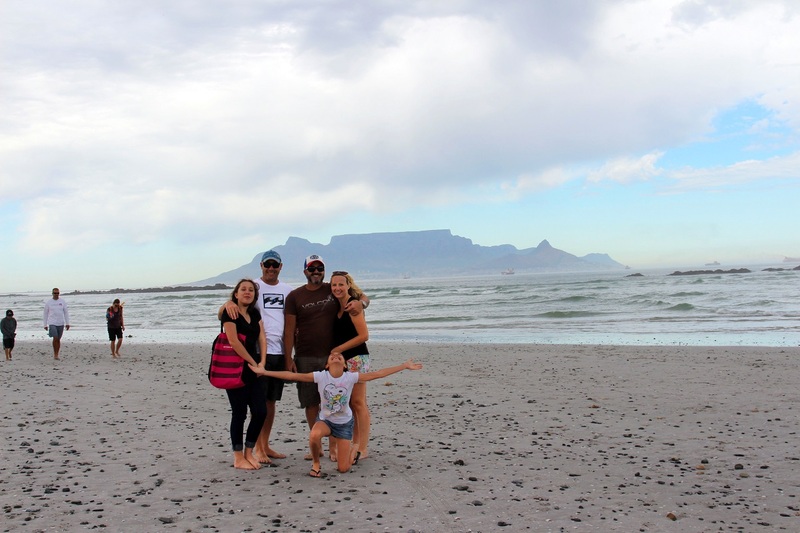 Family photos will be far too dramatic — even on the rainiest days — with Table Mountain as a backdrop. And who needs more drama in their lives?